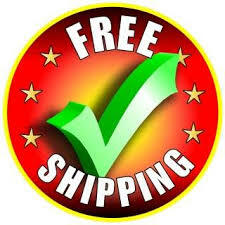 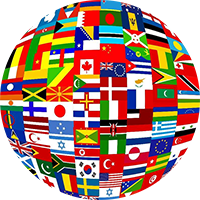 The toy size recommendations made throughout our site are guidelines only. 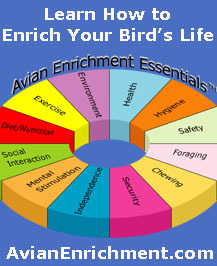 The best choices are always made based on a bird owner's knowledge of their individual bird's preferences and play style. 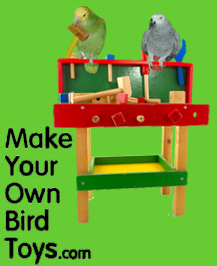 Some larger non-destructive birds may enjoy smaller toys and small birds who are tenacious chewers may prefer larger toys. 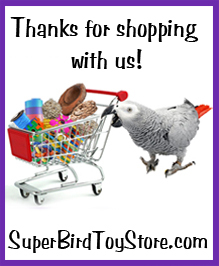 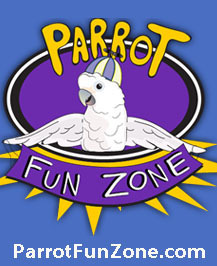 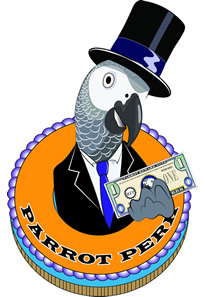 For more information on choosing toys for your birds please refer to our article section.